The U.S. Army will ensure that its war-fighting units can conduct electronic and cyber operations in the next decade, the serviced announced in a vision statement, part of a plan to combat the rise of Russia and China. The new vision says the Army will experiment with developing “automatic systems, artificial intelligence, and robotics,” to boost effectiveness and make units less logistically dependent. The Army has requested $429.4 million for research and development through fiscal year 2023, Fifth Domain has previously reported. 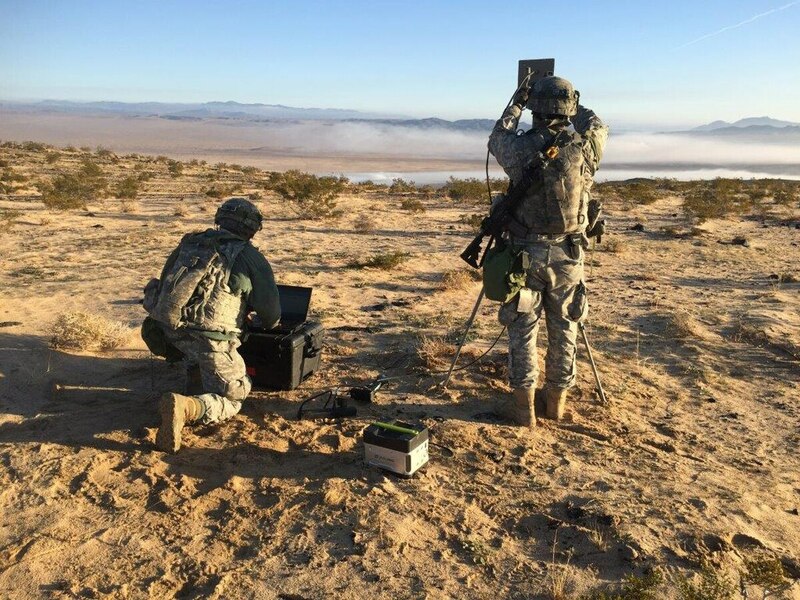 The Army is already attempting to infuse cyber and electronic warfare into brigades. Each unit now includes a cyber and electromagnetic activity planner to bolster digital fighting options for commandeers. Military officials have previously told Fifth Domain that some units are training for counter-drone capability. Mark Pomerleau contributed to this report.